Yes, these are pretty standard, but also crucial should the sky decide to water the forest where you're currently camped. 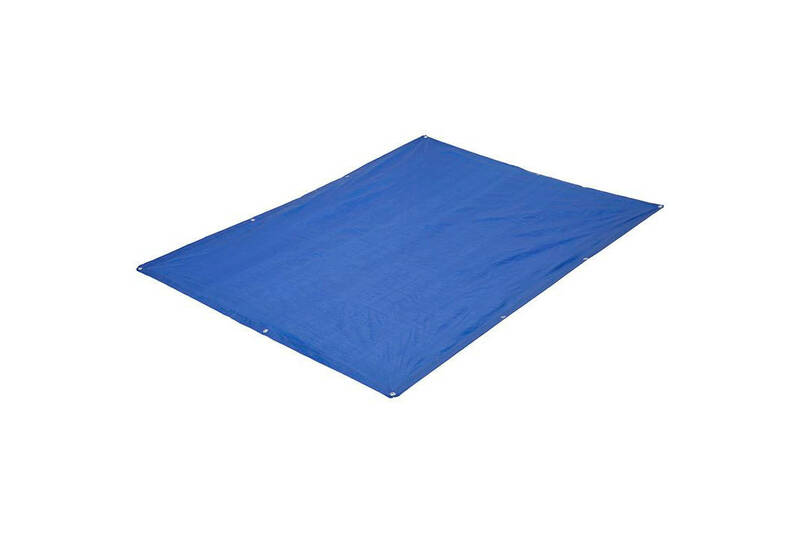 These are large enough to cover a picnic table or a small group of individuals. Please refrain from hanging these over your campfire, unless you are keen to purchase a melted tarp, then by all means.